Calling all photojournalists! 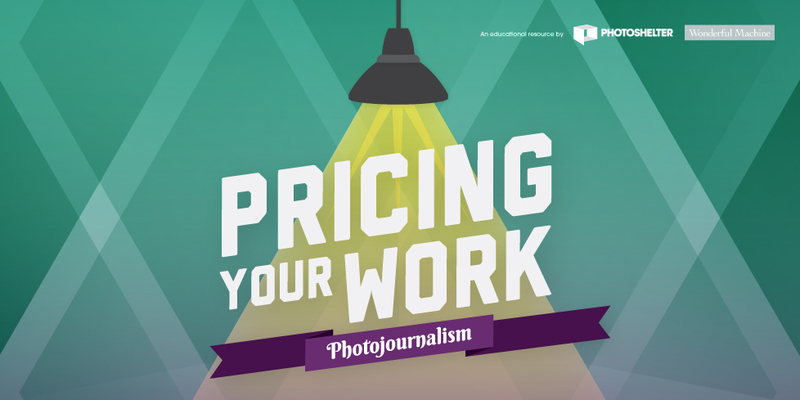 In our latest guide, Pricing Your Work: Photojournalism, discover tips to connect with potential news clients and publications, learn what fees and terms you should expect, plus get negotiating pointers and resources to help build your career in this field. This guide is the third in a series with Wonderful Machine's CEO Bill Cramer packed with tips to help you price your work and cut your best deal. Download your copy today!